We all know that there are a few basics needed to be prepared for your exercise. Proper-fitting shoes, comfortable clothing, a towel, and a water bottle are something everyone understands the importance of having, but what about the little extras that can make all the difference in your performance or enjoyment? When you are spending money on a gym membership, you want to make sure that you have everything you need to make the most of it and to keep you excited about your fitness time. You also don't want to go overboard and spend money on things that won't actually be useful or worth the money spent. There are a few things I don't head to the gym without taking with me. I want to share with you all what I have personally found to be worth the investment and make it clear that you don't need to spend a lot of money in order to be well-equipped! For anyone who has tried to do cardio with iPhone headphones, you understand how frustrating it can be! I got a great pair of Plantronics on eBay for about $25 refurbished and I love them! I did not want anything large like headset headphones, but also wanted something that would stay in place and not have a cord. 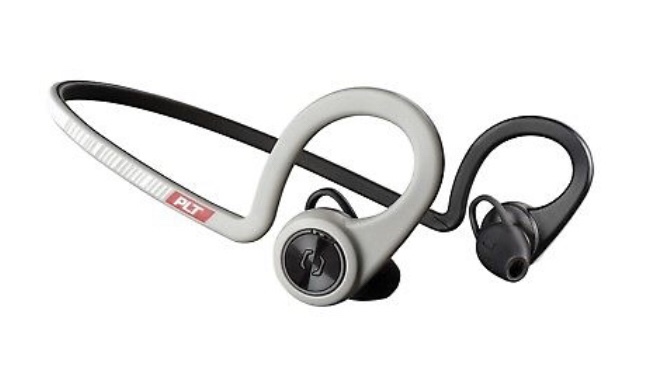 The ones that I got are great because the earpiece still goes inside your ear, rather than over them, and there is a flexible piece that wraps around your ear lobe and behind the neck to keep them in place. I personally prefer grips to gloves. I rarely do a workout with weights where I am not using these at some point. They make holding dumbbells and barbells much less painful. Also… while a little muscle on ladies is attractive, most would agree that calluses on ladies are not! A good pair costs $15-25. 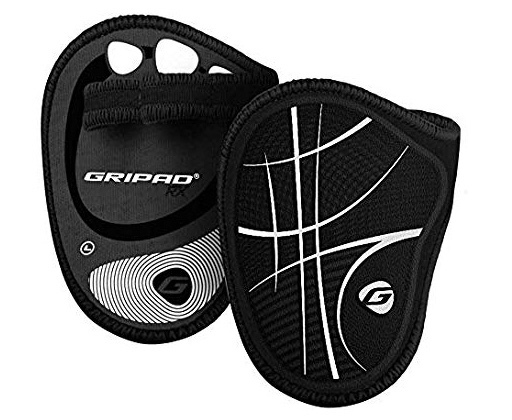 My favorite of all the brands I've purchased are GripPad. 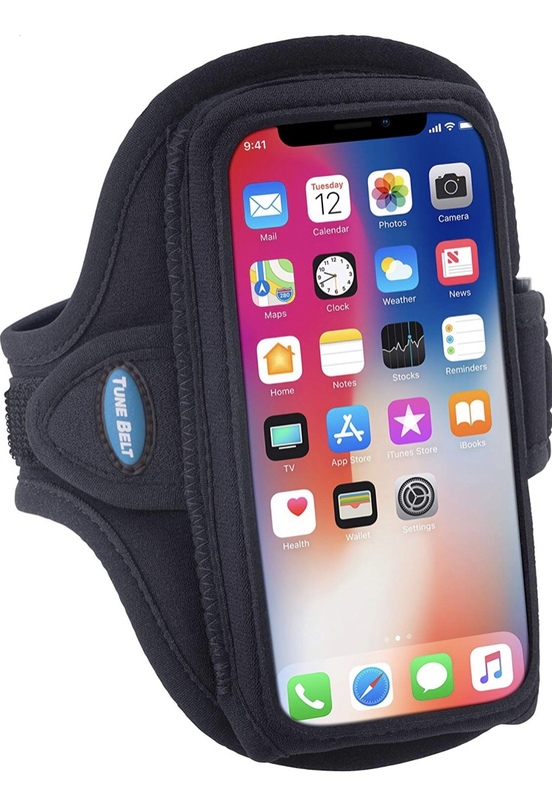 I use this when running or walking outdoors and when I am at the gym so I can easily access my phone. I listen to podcasts or audio books and it keeps my phone out of my way, but easily accessible if I want to change podcasts or books in the middle of my workout. I prefer the band to the sleeve because I can get a better fit for it to stay in place. Some have built in key storage too. I have found great prices on these at stores like Ross or TJ Maxx, but you can always get one on Amazon. I prefer to try the fit in person before purchasing. You can find good ones for $10 or less. These are fantastic for hitting the legs in a different way than machines or free weights can. Most gyms have the kind of attachments that strap around your ankle and hook to the machine from one place. 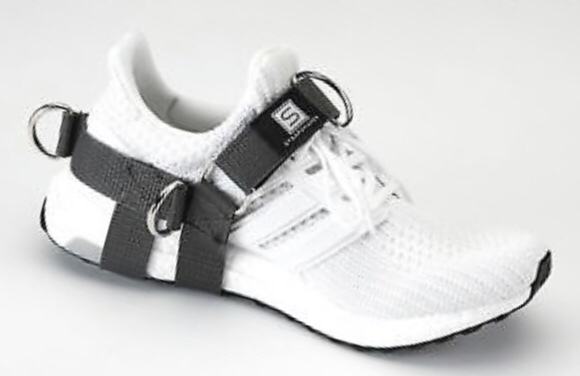 I personally prefer the kind that strap around your shoes and have places to attach from several different angles so that you can use them for all kinds of movements. You can find several different versions on Amazon or eBay. The brand I have and love are called StrapShaper. Most run from $15-$30. Whether you usually work out at a gym or not, I find that it can be extremely helpful to have a small arsenal of home gym essentials. When life gets crazy, it's good to know that you have what you need to get in an effective work out without having to leave home! Also, several of the things I am sharing here can be taken with you when you go on vacation so that you are able to squeeze in exercise even if you are staying somewhere without a gym. 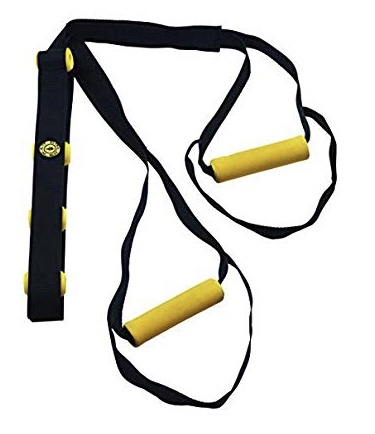 These are great for do-anywhere workouts, or for performing assisted pull-ups / chin-ups. They don't weigh much and usually can be packed up into a bag they come with so they fit easily in a suitcase. You can purchase these as sets or individually. Price varies by how much resistance weight they give. Sets are usually better priced and start around $25. Another great option for taking with you on a vacation! I have a Golds Gym brand that was way cheaper than a TRX, but works just as well. All you need is a door. It has locking mechanisms at various pints along the end, so you can adjust the height easily. You put it over the op of the door at the desired height, then you close the door, securing it in place. These run $35-$150 depending on the brand. I've seen tutorials on YouTube for how to make them yourself for cheaper, but I am happy with the one I have and it was pretty inexpensive at $25. 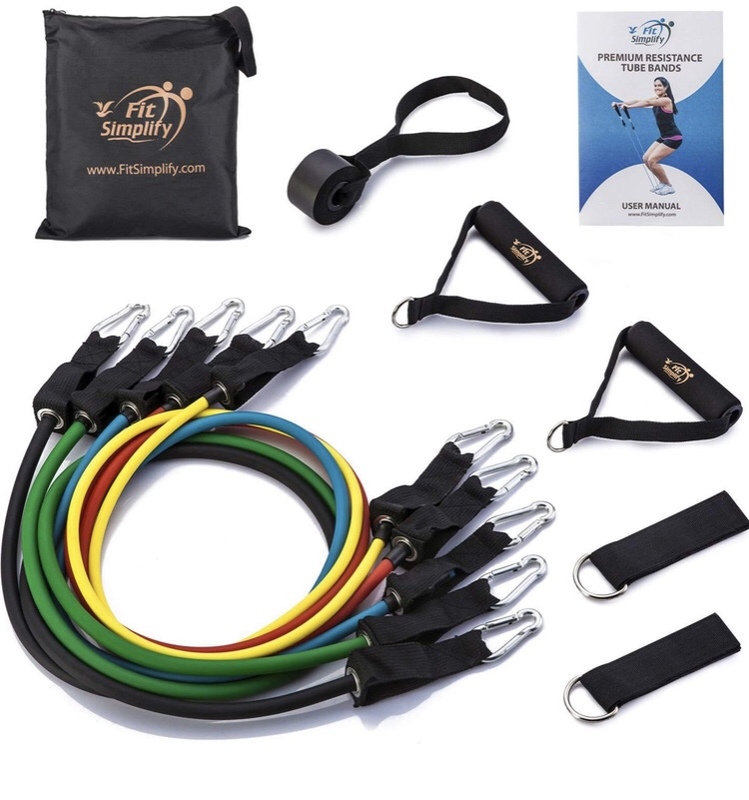 This device makes it convenient to do some of the basic large upper-body muscle group movements at home without having a permanent fixture on the wall or ceiling. It fits securely in a regular size door frame for pull-ups and chin-ups. 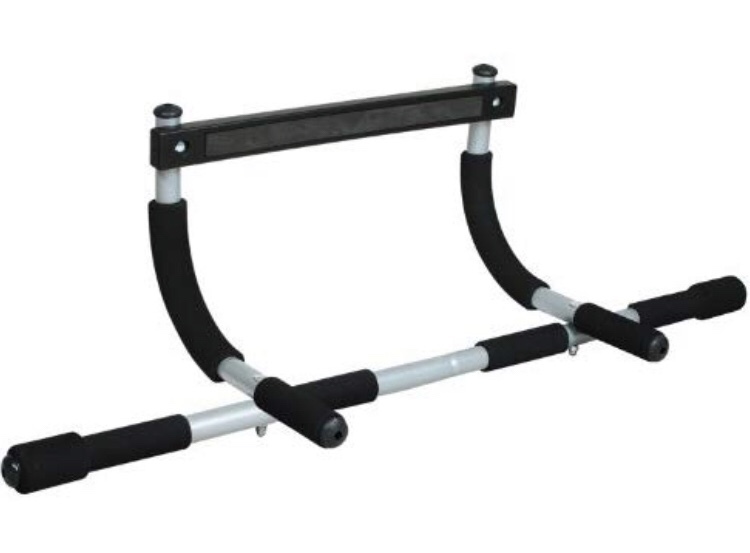 It can also be flipped around and used on the floor to do push-ups! They start at about $25. These help with mobility and muscle recovery by working on the fascia (tissue over the muscle) and trigger points (tender area) of the muscle. Most gyms have these available for use now, but I prefer to use one at home. I usually stretch and do foam rolling when I get out of the shower while my muscles are still nice and warm from the water. 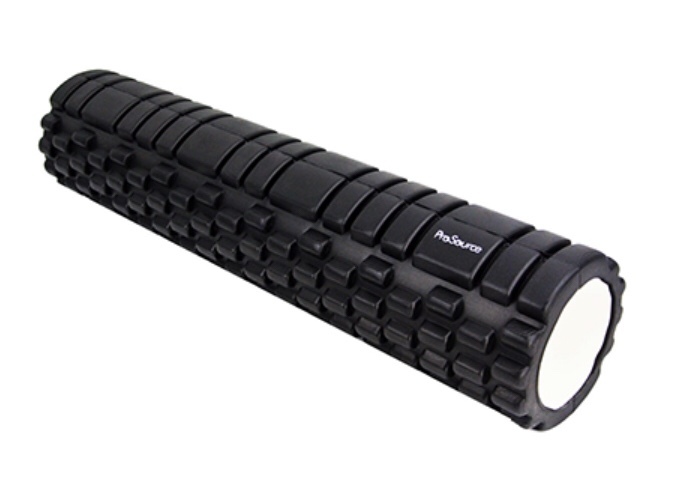 I prefer a foam roller over the muscle stick devices, but everyone is different, so my recommendation is to try before you buy. I purchased mine on Amazon. They come in various lengths and different firmness levels. Mine is longer and I'm glad I went that route. I am able to use it on my mid back area, and not just legs because I got a longer one. I also prefer the kind that have different ridges, as opposed to being smooth. A good one runs $20-50. These come in all kinds of fits, so no need to pick one that looks like mine. They have some that are much less bulky now too. I got this one at Walmart a few years ago and it has held up great. It has a place for you to slide your phone in one of the straps and allows you to wrap the panels to make it looser or tighter so it fit most frames. I liked that I could change the weight by adding or removing the little sandbags that come with it. 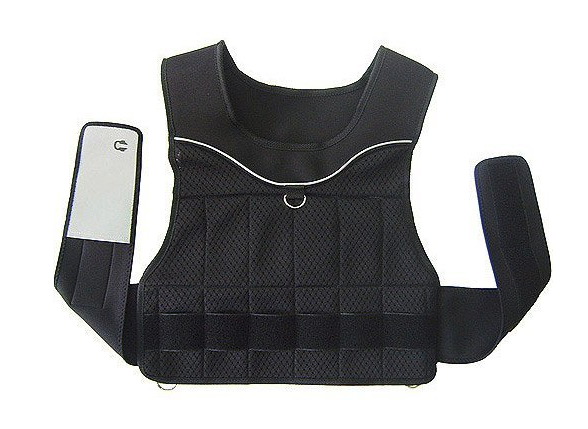 Other vests are just pre-filled, but this one comes with a bag of 1 lb sand filled cloth weights that you slide into pouches built into the vest. I love that I can change the weight of the vest depending on what I am using it for (as opposed to having to purchase several different vests of various weights). It is a great addition to have at home for workouts when you can't get to the gym. I use it for things like weighted sprints/running, stair climbing, progression from body-weight exercises to heavier weight, etc. They start at about $30 and go up from there. I hope these give you some ideas for what would be worth investing in. Is there anything I didn't mention that you recommend? Let us know in the comments!